Kalbela by Samaresh Majumdar is a great novel. 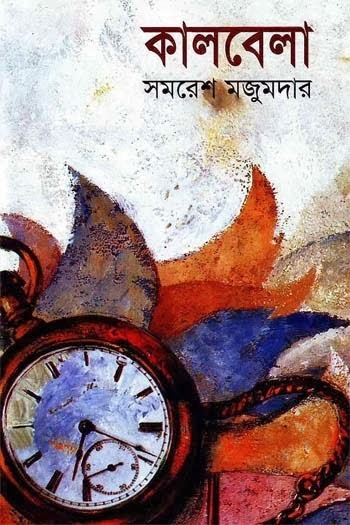 And It is a so popular Bangla book of Samaresh Majumdar. A film was set against the background of the Naxalite Movement based on 1980s novel Kalbela by Samaresh Majumdar. The story of this book started like that Animesh is a simple man who arrives at Kolkata to study at the Scottish Church College. In Kolkata, Aminesh was taking refuge at the residence of his father’s friend Mr. Debabrata. Finally, he moves on to his father’s house and there Animesh develops a close friendship with Debabrata’s daughter Neela. Animesh takes admission in the B.A classes on Bengali Literature. Though Animesh tried to keep himself away from politics but he can’t do it for his friends and from that point the adventure and romance of the story started. So, if you read this book, you will experience the reading of an amazing Bengali book. If you want to read and download the Bengali novel named Kalbela by Samaresh Majumdar, then you are requested to click here!